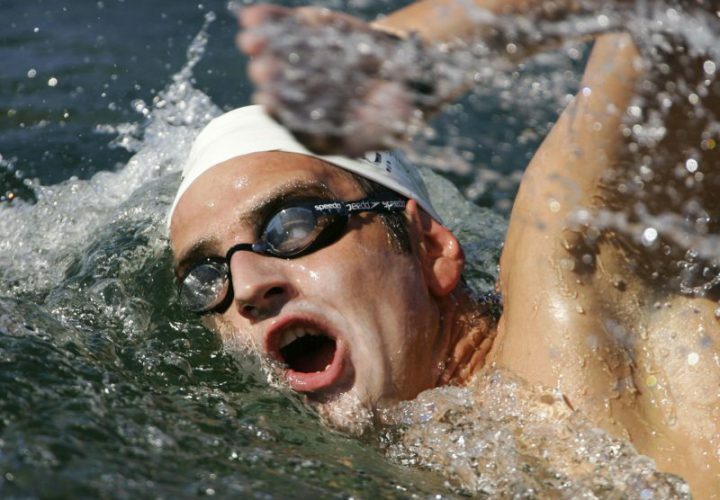 Photo of Bulgaria's Stoychev swimming in men's 25 km open water race at World Aquatic Championships in Montreal. 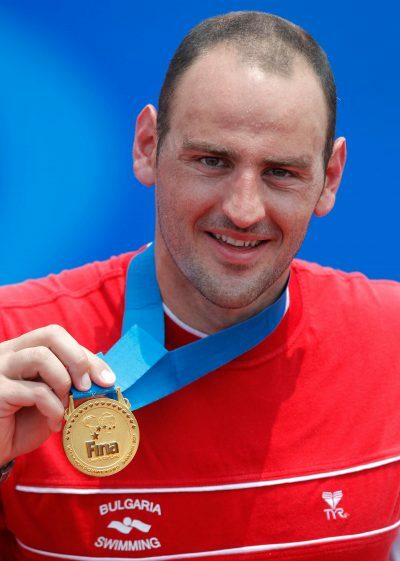 The International Swimming Hall of Fame (ISHOF) is proud to announced that Open Water Swimmer, Petar Stoychev, from Bulgaria is the second of 10 aquatic athletes selected for the ISHOF Class of 2018. As in past years, the ISHOF will make a series of announcements until all members of the class are named. 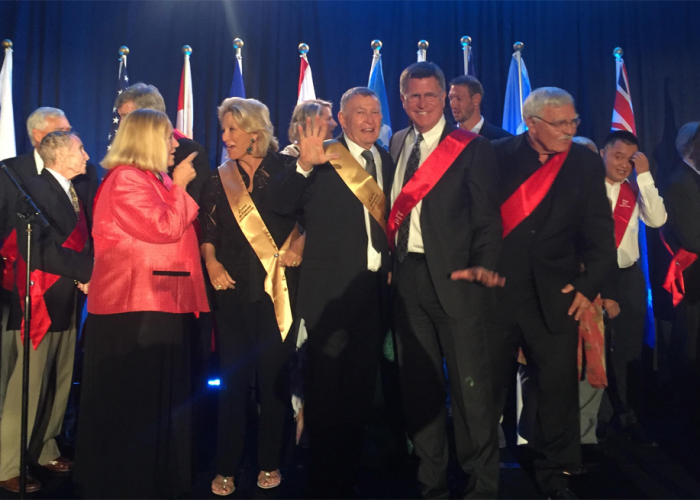 The 54th Annual ISHOF Induction Weekend will be held in Fort Lauderdale, May 18 – 20, 2018.